Miranda Lambert's 'The Weight Of These Wings' album lands at No. 1 on the Billboard Country Albums Chart and No. 3 on the Billboard Top 200 all genre. More here! 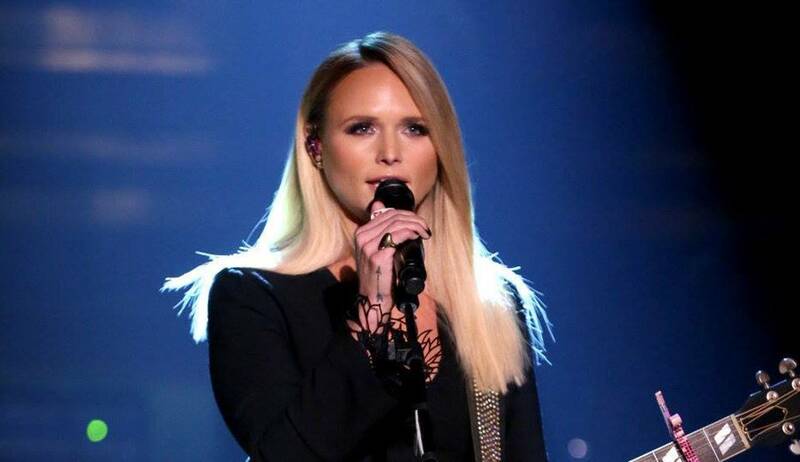 Country music phenom Miranda Lambert’s new album, The Weight Of These Wings, arrived at No.1 on the Billboard Country Albums Chart with 122K in sales after one week of being available from its November 18th release. The highly-anticipated album also debuted at No. 3 on the Billboard Top 200 Chart, which spans across all music genres. Watch Miranda Lambert perform “Highway Vagabond” below! Fans can hear Miranda perform new songs off of The Weight of These Wings on her 2017 Highway Vagabond Tour. Check out the dates below! Share this update with other loyal Ran fans!